Please see a message below for a project I am involved with. The image above is a draft page from the skeleton notes. A review of the Jawharah al-Tawhid poem in aqeedah, lines 1-20 will take place this Friday the 16th of October. This class is relevant to all students who have an interest in aqeedah. It is of particular significance to those who have attended our monthly Jawharah al-Tawhid classes as it will reinforce what has been covered along with important additional points and a set of skeleton notes. Those who have not attended these classes but have some previous study of aqeedah such as the Islamic Belief module of CIL are welcome to attend. 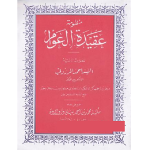 Please find uploaded the treatise on the issue of Ilm al-Ghayb by Shaykh Ahmad al-Barzanji of Madinah the illuminated, a copy of which was provided by Shaykh Khalid al-Turkestani from Mecca. I have not read the treatise in full at the time of posting here, but I believe a copy of this work is much sought after by students of knowledge. The file can be downloaded from here: Barzanji Ilm Ghayb. The topic of Imam al-Mahdi is one which naturally attracts the interest of concerned Muslims, not least in the times that we live in. 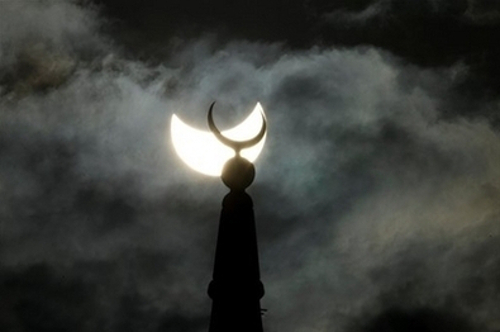 There is no doubt that belief in Imam Mahdi (Alaihi Salam) is part of our Sunni beliefs, however a more than normal interest in elusive information regarding the Imam’s appearance can be of concern. 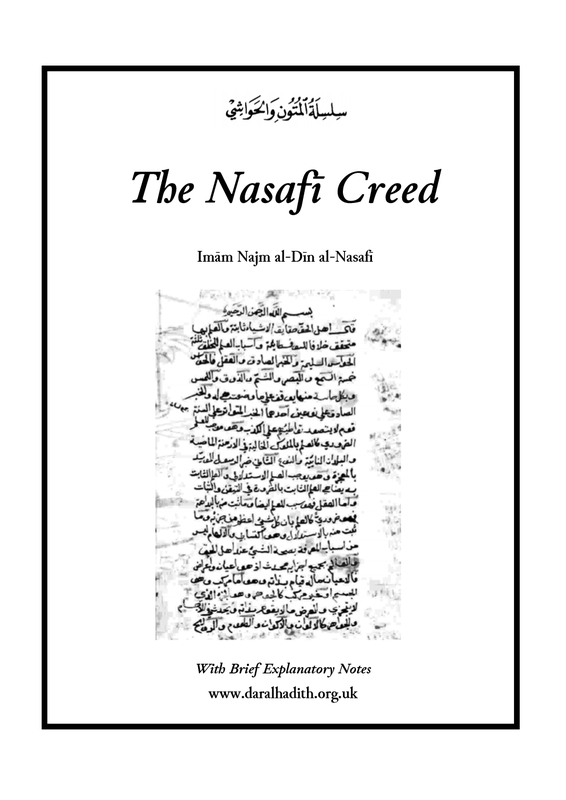 Authenticity of the hadith cited: This is a crucial criteria which enables Sunni Islam to sift between reports which are authentic and those which have been invented or have been altered due to the bad memory of the narrator. This central principle is what allows the Sunni Islam position on Imam al-Mahdi to be argued against the Shia position on Imam al-Mahdi, as the Shia books of hadith are replete with reports which support their claims regarding the Mahdi. Errors in Non Prophetic Sources: Kashf and Ilham of the great Sufi Shuyukh is open to error and mistake, and to believe otherwise goes against the teachings of the great Sufi masters themselves [see below]. Likewise which Kashf and Ilham do you follow when there is clear disagreement between scholars on certain aspects of Imam al-Mahdi? A good example is Allamah Adawi al-Hamzawi citing a pious person from centuries ago writing that he had met Imam al-Mahdi in person, that he was alive and when he had met him had already exceeded 100 years of age. 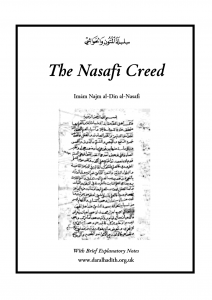 It is of concern therefore when Kashf and Ilham of scholars is presented to audiences without explicit mention that it is based on Kashf and without highlighting it is open to error and may never materialise. Thus with the combination of both weak or forged narrations and Kashf/Ilham a picture may be presented of the scenario at the end of times which is far from certain, the problem however the audience believes it to be an authentic relaying of how events will play out. What then happens to the faith of believers if events unfold differently in reality, which is a realistic possibility? The above points were brilliantly pointed out centuries ago by the great Indian hadith master Imam Ali al-Muttaqi, author one of the largest hadith collections of Sunni Islam, the Kanz al-Ummal. His work on Imam al-Mahdi entitled Al-Burhan fi Alamat Mahdi Akhir al-Zaman is a collection of hadith on the topic of Imam al-Mahdi based primarily on Imam al-Suyuti’s work (printed in his Al-Hawi lil Fatawa). Note: Imam al-Muttaqi however does not analyse the authenticity nor grade the narrations he has presented in his work. 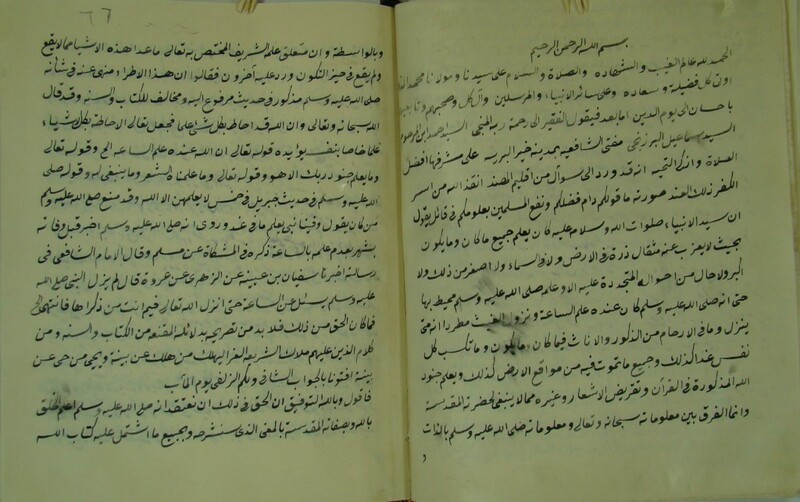 Imam al-Muttaqi discusses in the preface of his work on Imam al-Mahdi (Alaihi Salam) a scholar in India who mistakenly made a claim of being the Mahdi. He points out the root cause of this scholar and his followers misguidance was: 1. Not understanding that a Wali can be wrong, as can his Kashf and Ilham. 2. Lack of knowledge of the hadith regarding the topic of the Mahdi. Ustadh Abul Qasim al-Qushayri and Imam Izz al-Din bin Abd al-Salam and other than them (Allah be pleased with them all) have said: A murid should not have the belief that the Mashaikh are divinely protected from mistakes and errors. Shaykh Abul Hasan al-Shadhili (Allah be pleased with him) said: Allah Most High has guaranteed divine protection (from error) for the Book and the Sunnah, whereas there is no such guarantee for Kashf and Ilham. It is known to the people of truth that many of the Mashaikh (Allah be pleased with all of them) who were of enlightened spiritual ranks (maqamat al-saniyyah) and lofty miracles – whom the people, both the elite and common man have been in agreement regarding their virtue, nobility and uprightness of their way – have laid claims to be the Mahdi. Their description did not correspond with that which has been transmitted regarding the Mahdi in the Prophetic narrations and reports of the companions and Tabieen (Allah be pleased with them all). Therefore there must be a reason for this phenomena, and this matter is not known except by one who understands the states of those who have drawn close (Muqarrabin), their statements and their spiritual stations. He understands that these claims which issue forth from them are a necessary by product of their spiritual state and their spiritual rank which results in this claim emanating from them. 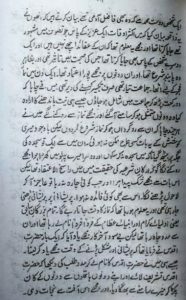 A Prophet is divinely protected from sin (Masum), however a Wali is not so but rather is Mahfuz, meaning it is possible for a Wali to make a mistake and error, however he does not persist on it, as was stated by the author of Qawaid al-Tariqah. I say [Muttaqi al-Hindi]: If a Wali does not leave the rank of Wilayah by committing a major sin, how can he exit from the rank of Wilayah by means of problematic words which are a necessary by product of their spiritual states? The Second reason: The belief of this group in this matter due to their not understanding principles of knowledge and having knowledge of the corpus of Prophetic narrations. For I myself in the beginning of my matter was seeking to verify the belief of this group and accompanied them for some time. I did not verify anything in this matter even when I travelled in India and discussed with its scholars regarding this matter. However when Allah Most High destined for me to travel to the the Two Noble Sanctuaries (Haramain) and I busied myself for ten years in the study of hadith and discussing with expert scholars regarding this matter, Allah Most High gave me understanding of the falsehood of the belief of this group, and All Praise and thanks are due to Him, and He is Most Knowledgeable of those who are rightly guided. Also it is sufficient proof for the falseness of this group’s belief is their killing of the scholars, for this attribute of theirs points to the absence of any proof for their beliefs and their inability to prove their beliefs. This attribute alone is sufficient to nullify their belief, so how is it if the Book and the Sunnah itself nullifies their belief and objectives? 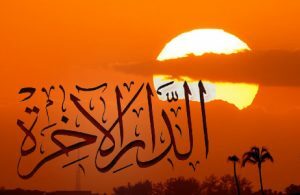 We ask Allah Most High for protection from deviation, misguidance and oppression.